Applied Radiology Continuing Education Center is an online educational resource delivering high-quality interactive learning experiences that are tailored for the medical professional. At AR Online, the educational experience is focused on you, the Healthcare Professional. We invite you to let AR Online access your educational needs, tailor your learning experience, and deliver the education you want, when you need it. Combining Immunotherapy with Radiation Therapy to Induce the Abscopal Response: What Clinical and Treatment Variables Matter? 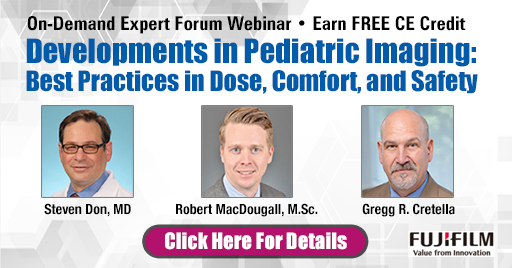 FREE CE/CME Expert Forum Webinars Available On-Demand. Click Title for details and links. 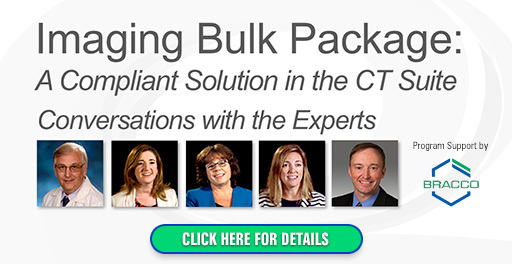 This Expert Forum webcast will demystify some of these advances, explore new imaging and informatics tools that are now available to breast imaging facilities, and introduce technologies that facilitate patient comfort and satisfaction. This program has been made possible through an unrestricted educational grant from FUJIFILM Medical Systems U.S.A., Inc. This program has been made possible through an unrestricted educational grant from Philips Healthcare. 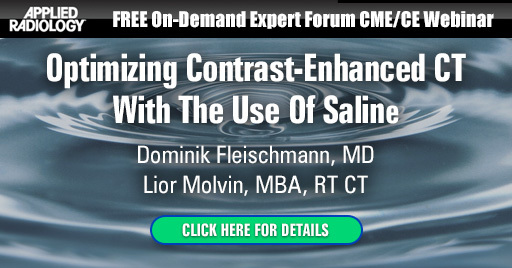 In this Expert Forum Webcast, Dr. Gopal Punjabi will share his clinical experiences with the use of Spectral CT in the Emergency Department with a focus on body imaging. These webcasts originally aired live in September 2017. 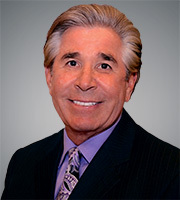 They focus on the use of Open MRI Systems and how they have evolved since their inception in the late 1980' and today, true high-field systems offer an excellent, patient centric alternative to closed, cylindrical bore systems for imaging of basic and advanced applications throughout the body. These programs have been made possible through unrestricted educational grant from Hitachi Healthcare Americas.